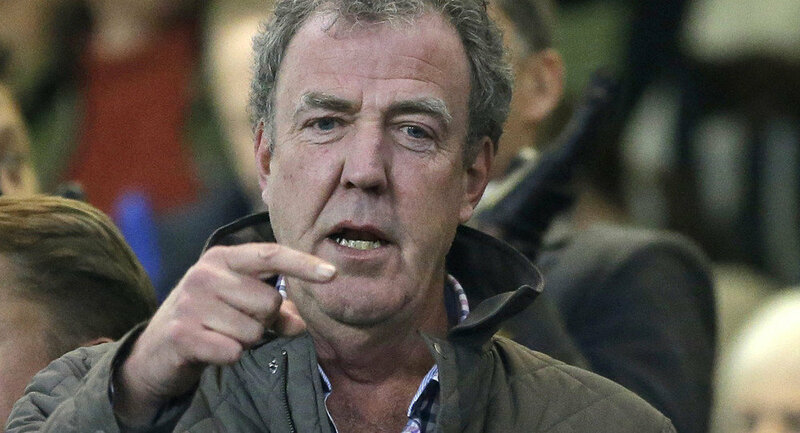 BBC had parted ways with Jeremy Clarkson, who spent close to three decades hosting Top Gear, in 2014, after he punched one of the show’s producers for not bringing him a steak. He also has been involved in numerous controversies for bigoted, racist, and sexist remarks he has made over the years. Complaints against him had included using the n-word in a clip which was not used on the show and later surfaced online, mocking India’s culture and people, and using derogatory words for homosexuals and asians- among many other things. BBC has announced that they will be replacing Clarkson’s role on Top Gear with Chris Evans, an English radio and television personality. Along with Clarkson, Richard Hammond and James May are confirmed to be joining him on the new venture. Former showrunner Andy Wilman will also be on board. The group is reportedly very close to working out a deal with Netflix, but it has yet to be confirmed. They have reportedly also had meetings with other networks including Britain’s ITV. An announcement is expected in the next few weeks, however, according to the Daily Mirror. 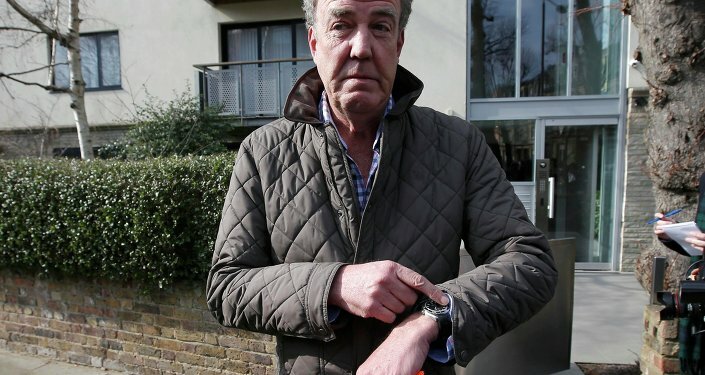 Top Gear, despite controversy, set the Guinness World Record as the most watched factual TV program in the world, bringing in over 350 million viewers per week.